Fiat G.50 bis, MM.5945, of 352a Squadriglia, 20° Gruppo Autonomo C.T., Martuba, July 1941. Standard three-tone scheme of Green (Verde Mimetico 3) and Brown (Marrone Mimetico 2) blotches over a Sand (Giallo Mimetico 3) base. Light Grey (Grigio Mimetico) lower surfaces. National insignia carried on white wing roundels in four positions, and white Fiat-type tail cross on rudder. Blue-grey propeller spinner. This camouflage scheme with diagonal stripes on fuselage was distinctive of early tropicalised machines from fifth production series, built by Fiat and sent to North Africa early in 1941. The nose was painted yellow, as officially prescribed for operational types in the spring and summer of 1941. 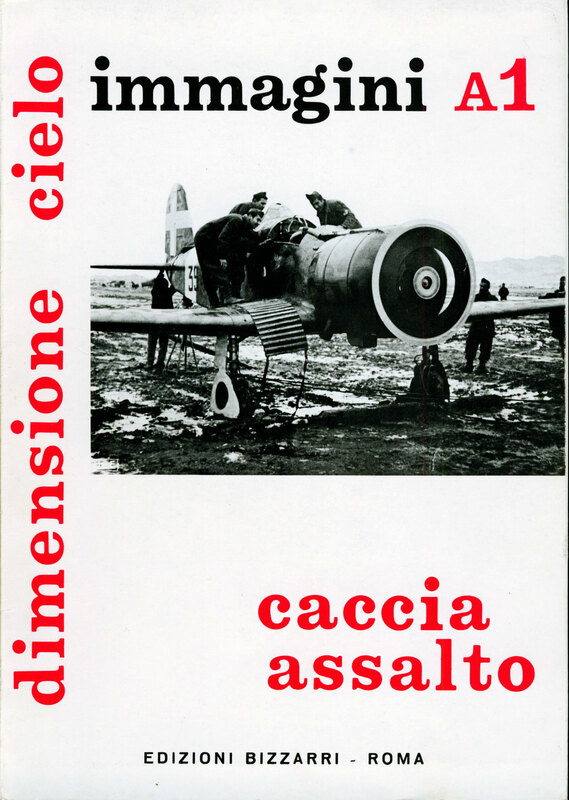 After having operated on the Channel front, 20° Gruppo returned from Belgium and received new aircraft of ‘bis AS’ type at Ciampino in April 1941, being later posted to Cyrenaica at the end of May. Based at Martuba airfield, the unit was involved in all main Axis combats in North Africa until 14th Dec 1941.